Great Scott!!! 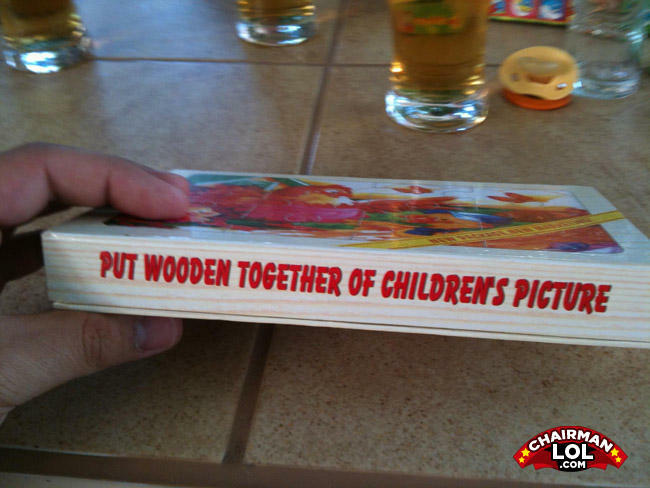 A puzzle can sound dumber!!! q- what do you call a small number of black people running away from a large group of white people?